Billboard briefly notes that Apple's iTunes Store has been seeing booming sales of content from The Beatles since its introduction last week. The initial Beatles sales figures from Apple are in: More than 450,000 albums and 2 million individual songs were sold on iTunes worldwide since the Beatles catalog was made available Tuesday (Nov. 16), according to Apple. 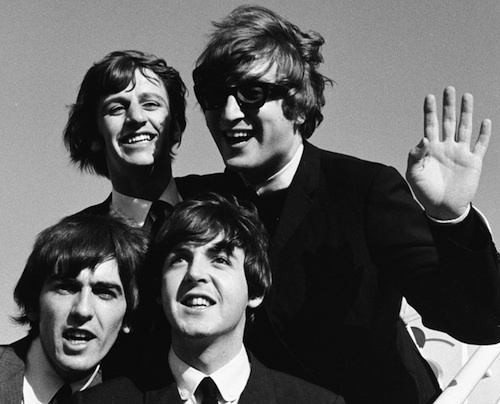 According to the report, "Abbey Road" was the best-selling album in the United States, while "Here Comes The Sun" topped the song charts.